Commission compression isn’t coming – it’s here. As the real estate market has heated up we’ve seen a flood of discount brokers and lazy agents that have caused sellers to think that 4-5% commissions are okay and the norm. I’m here to tell you that you’re worth so much more! 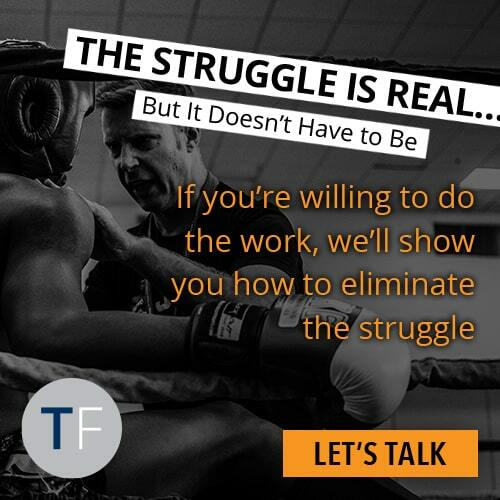 You and I both know that you’re not a lazy agent and you do so much for your clients … you just need to know how to communicate your value to earn 7%. There are lazy agents and discount companies that regularly discount their commissions…you do not want to fall in to this category. What do they do? Not what you think they do. Look at their listing presentation, their marketing plan and look at their website. Analyze every bit of information you can. Ask yourself what is the degree of separation between your business and the discount agents and discount companies. This is where you have to be a little more tactful. Go in to the MLS and pull up the last 100 transactions and look for all the holes. Find all the problems and come up with solutions for each one. 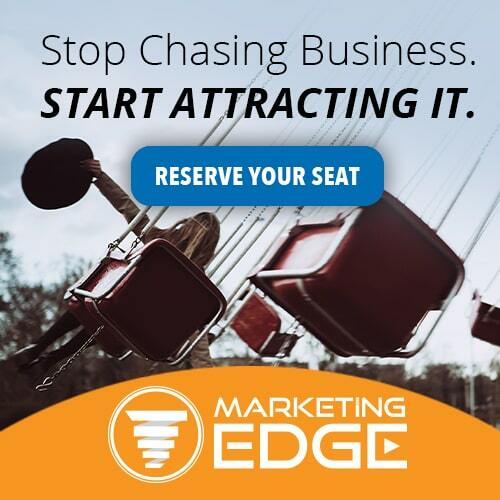 Notice things like buzz words that they are using and put them it into words that your consumer is going to understand. Learn the law of contract, what is your degree of separation that will wake the consumer up out of the comma. 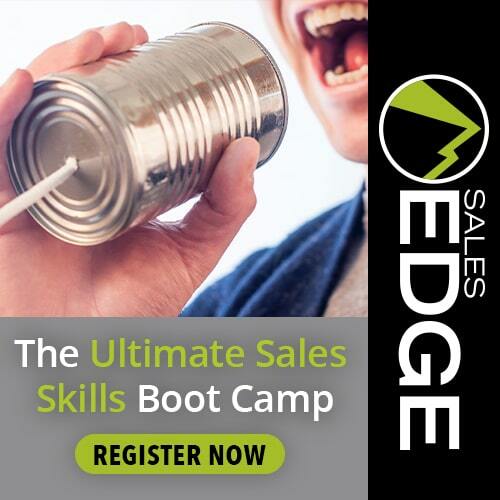 At Sales Edge we teach you how to use the law of contrast in your listing presentation. Value, Value, Value! Don’t say the marketing dictates your value and you have nothing to do with it. If you don’t value your percentage no one else will. Show them why they should hire you. In your consumers language show them what the discount companies are failing to tell them. Win every listing by showing them what the discounters are doing and then showing them this is what I do as their SUPER agent. Taking the 7% challenge is a metaphor for earning the money you deserve for all of the great work you do for your clients. Every market is different so if the norm is 4% commissions and you get 5% then you are on the right track. Focusing on your commission rate will force you to step up your game, innovate, improve, create more value and learn how to sell your services with authority. Commission compression is just one of the 7 trends I see affecting your income in the next 12 months. Check out all of them here in Episode #34. Do you need help implementing these tips? Our coaches can help! 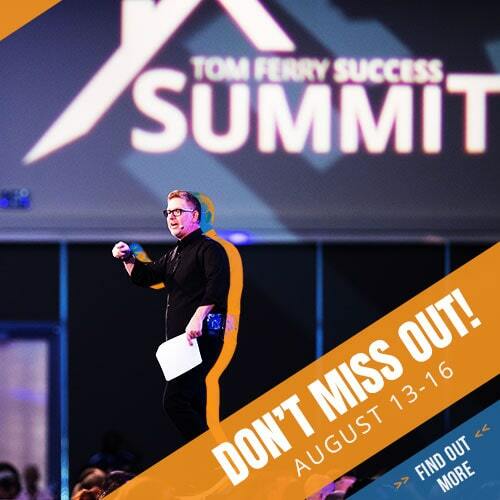 Click HERE now to schedule a complimentary coaching call with a Tom Ferry coach.